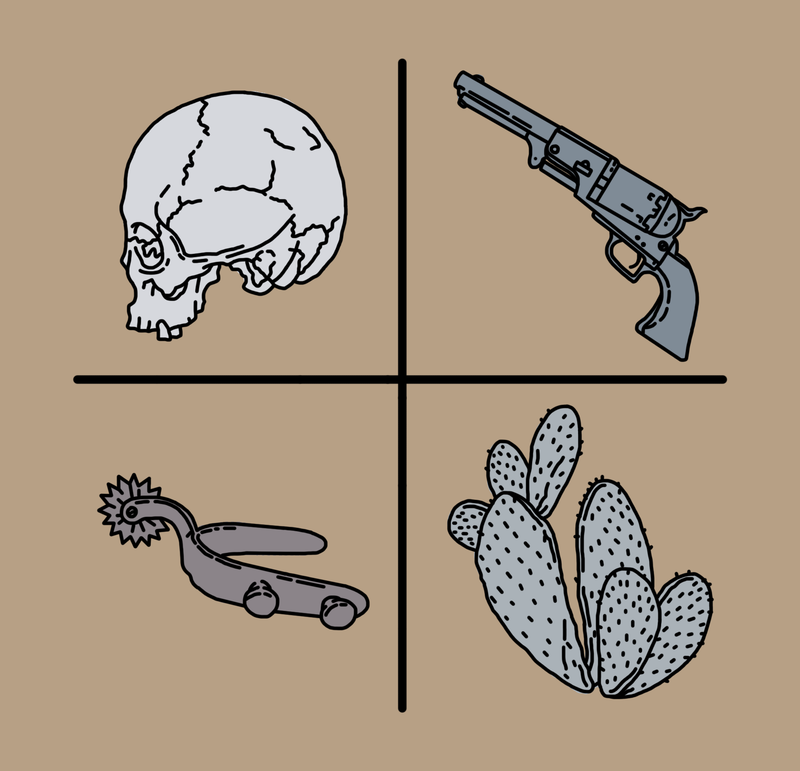 I wrote a 7-part essay series for Coil Mag (Alternating Current) exploring my love of the problematic Western genre. Part-memoir, part-historical, with original watercolors, “Rhinestone Cowboys” looks at erased stories, forgotten films, rewritten history, and memory, asking: AT WHAT COST? WHY AND HOW IS THIS GENRE, STILL, SO SIGNIFICANT? You can read the full, seven-part series here (and each chapter below). You can find some of the watercolors (and more of my art) here. Eternally grateful for Leah Angstman and everyone at Alt Current/Coil for giving me the space to discuss these films, the Western genre. Eternally grateful to y’all that came on this ride with me.